Hanging over the side of the rocking barge in a rough Boca Grande Pass on Monday morning, Bob Hueter was having trouble getting a dart tag into the base of the immature male bull shark’s dorsal fin. So he called for the heavy equipment, a mallet, and drove the tag home. Although Mote researchers have tagged sharks in Boca Grande Pass for a decade, they are now in the first year of a multiyear study to determine the ecological relationship between predators (bull and hammerhead sharks) and prey (tarpon) in the pass. Every summer, tarpon swarm into the pass by the thousands, and every summer, large numbers of bulls and hammerheads cruise in to eat them. Data from the study, which is financed in part by the Guy Harvey Ocean Foundation, might ultimately be used in management decisions. “Understanding the ecological role of sharks is very important as we deal with the fact that their numbers are being depleted,” Hueter said. 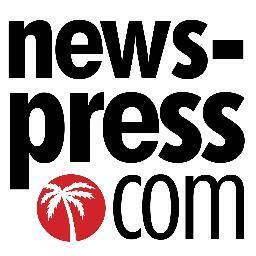 “Hammerheads are being studied by the National Marine Fisheries Service as possibly being listed as endangered, so our data could play into that. Bull sharks tagged in Boca Grande Pass in the summer have turned up off Cuba and the Bahamas in the winter, so data from this study could factor into international shark management plans. Hueter is hoping to get funding to conduct the study for three years and tag 300 sharks. • Dart tags have information about how to contact Mote. For the tag to be successful, the shark must be caught again, and the fisherman must report the catch. 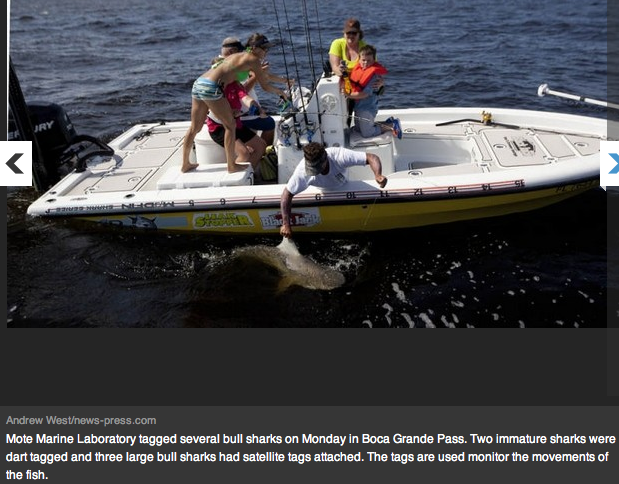 • Pop-up tags record the shark’s depth, location and water temperature. On a predetermined date, the tags detach from the shark, float to the surface and send data to a satellite. • Smart Position or Temperature (SPOT) tags are attached to the shark’s dorsal fins, and every time they surface, the tags send their positions to a satellite. An interesting part of the Mote study is whether sharks have learned to arrive at Boca Grande Pass as tarpon fishing has increased, especially during tarpon tournaments — every year in the pass, many hooked tarpon are eaten by bull and hammerhead sharks before the fishermen can get them to the boat. “There’s a line in ‘Jaws’ that says the only things sharks do is ‘swim, eat and make little sharks,’ but I think there’s more to it than that,” Hueter said. “We know sharks can learn. That’s been shown in laboratory situations. Volunteer fishing guides are a critical part of the study. 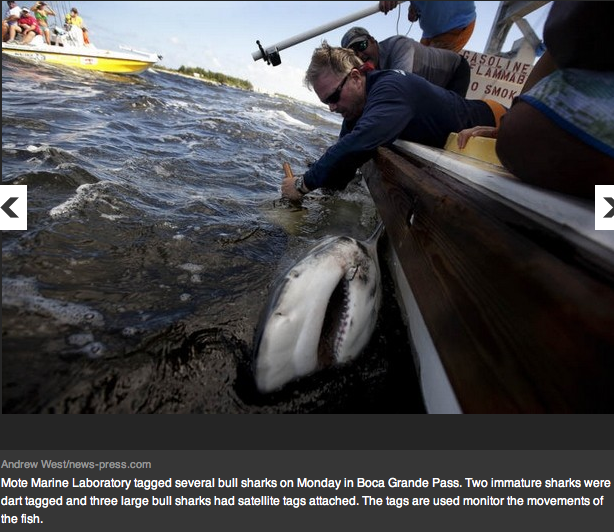 While researchers wait on the barge, guides fish for sharks. When a guide gets a shark on the line, he radios the scientists, and the barge goes to the guide’s boat. On Monday morning, guide Capt. Bo Johnson radioed the barge that client 11-year-old Katie O’Connor of Katy, Texas, was hooked up with an immature bull shark — the first shark of the day. When the barge got to Johnson’s boat, Morris slipped a line around the thrashing shark’s tail, and the scientists measured (6 feet, 5 inches), dart-tagged and released it. 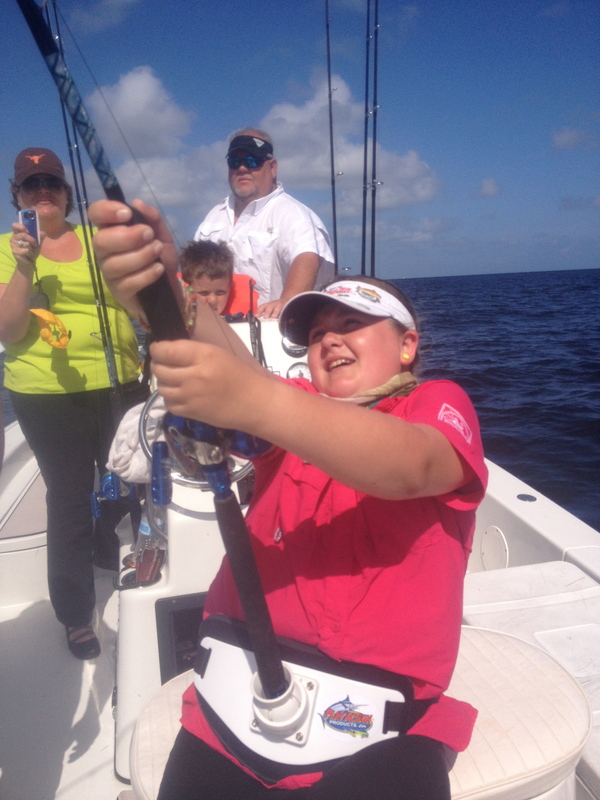 Katie was obviously excited about catching her first shark. The rest of the day, the researchers put a dart tag in another immature male bull shark and attached pop-up tags to an 8-foot female bull shark, an 8-foot, 6-inch female bull shark and an 8-foot, 9-inch bull shark — in June, they put SPOT tags on three female bull sharks and are saving their last SPOT tag for a large hammerhead.